At the time when rival Zomato is pushing to increase revenue with its paid subscription programme Zomato Gold, Bengaluru-based foodtech startup Swiggy has announced the launch of a strategic initiative aimed at reaching more customers and making its delivery more seamless. Dubbed as Swiggy Access, the new service will allow restaurant partners to set up kitchen spaces in areas where they do not have a physical presence. The new initiative, which is geared towards facilitating business expansion of partners on the platform, will also help Swiggy to efficiently address the gaps that currently exist in the restaurant supply chain. “At the same time, it will enable our restaurant partners to expand to newer neighbourhoods and a larger consumer base, at a fraction of the expense,” he added. So, What Is Swiggy Access? According to Majety, these ready-to-occupy kitchens will offer restaurant partners rent-free access to a basic setup with all required amenities. With assistance from Swiggy, restaurant owners will be able to optimise their kitchens in terms of stocks planning, demand forecasting, preparation time and order edits, among others. As part of the initiative, the foodtech startup has already set up a Swiggy Access kitchen in Bengaluru’s Marathahalli area. Boasting a total area of 3,200-sq-ft, the facility will be serving signature dishes from Leon Grill, Keventers, Punjabi Rasoi as well as the company’s private brands House of Dabbas and The Bowl Company. Through the Swiggy Access kitchen, the company is looking to attain faster deliveries and reduced wait times for consumers, thus enhancing the overall user experience. At the launch, Majety also revealed plans to establish several of these kitchens in metro cities across the country. Over the next six months, the foodtech platform will be onboarding 40 partner restaurants through the Swiggy Access programme. Incidentally, Swiggy’s biggest competitor Zomato unveiled its international paid subscription programme Zomato Gold in India, on the same day as the former’s Swiggy Access launch. The exclusive dine out and social drinking membership programme was offered first in the markets of UAE and Portugal earlier this year. In May this year, the company raised $80 Mn in a round led by Naspers at an estimated valuation of $400 Mn. The round also saw participation from existing investors Accel India, SAIF Partners, Bessemer Venture Partners, Harmony Partners and Norwest Venture Partners. Earlier in September 2016, SSwiggy picked up $15 Mn (INR 100 Cr) Series D funding led by US-based venture capital firm Bessemer Venture Partners and other existing investors. 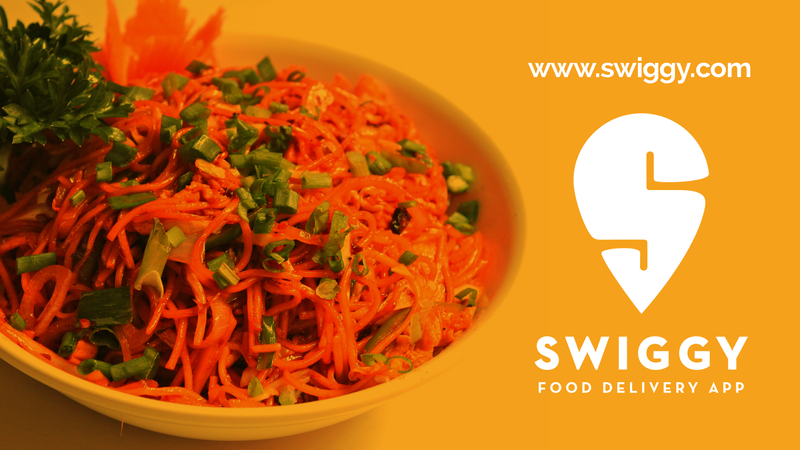 In September this year, it was reported that Swiggy was in the process of building a new cloud kitchen vertical. While Zomato’s first Cloud Kitchen came up in Dwarka in March 2017, Swiggy won the race when it launched its cloud kitchen, “The Bowl Company” in January. The cloud kitchen caters to select areas in Bengaluru and provides Pan-Asian, Continental, Indian cuisines. In the last several months, the company has been introducing new products and services as part of its efforts to make a comeback, after several setbacks in the form of controversies and losses. Swiggy reported losses of about $21.3 Mn (INR 137.18 Cr) for the fiscal year ending in March 2017, as per regulatory filings with RoC. On the contrary, the country’s only foodtech unicorn Zomato not only witnessed an 80% surge in revenues for FY 17 to around $60 Mn, but also claimed to have become profitable in September 2017. Interestingly, earlier this month, reports surfaced that Swiggy and Zomato were in talks for a potential merger. As per sources, Swiggy had proposed a stock-based merger with Zomato, while the latter was more keen on a merger based on a 4:1 share swap ratio. Around the same time, it was reported that Swiggy was one of the many companies that homegrown ecommerce giant Flipkart was looking to acquire, in a bid to bolster its business against Amazon. A report by RedSeer Consulting claims that the Indian online food delivery grew at a pace of around 150% to reach $300 Mn in GMV in 2016. According to another study by Netscribes Research, the foodtech sector is expected to expand by 34%-36% between 2015 and 2020. 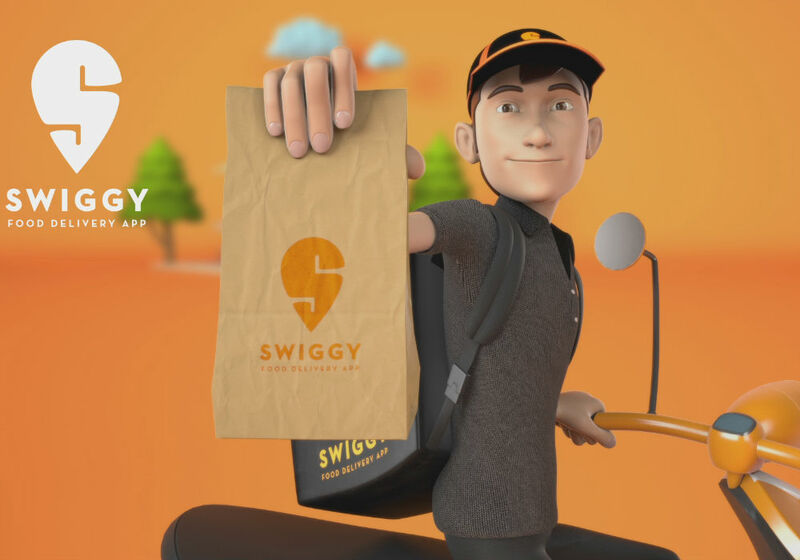 At a time when the segment is witnessing increased competition as a result of the entry of new players like Google Aero and UberEATS, Bengaluru-based Swiggy has kept its eyes set on reaching more customers and resraurant partners through new products and services like Swiggy Access.